Porcje Rosołowe is the Polish duo of Lech Nienartowicz and Mateusz Wysocki (a.k.a. Fischerle). Their sound pieces dedicated to insects play on the idea of reversed field recording. Instead of featuring actual recordings, Nienartowicz and Wysocki use digital tools to create complex and hyperrealistic micro worlds. 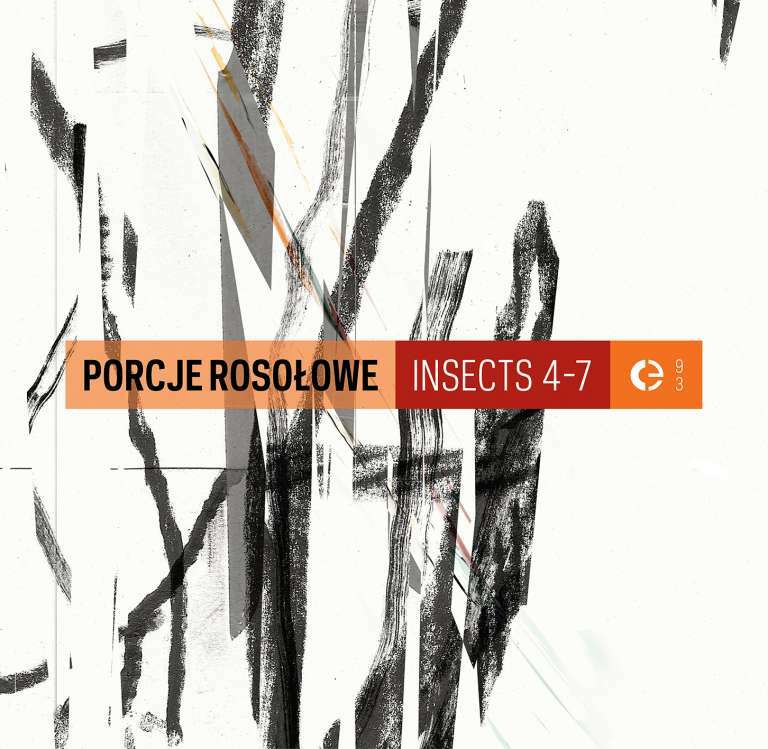 Porcje Rosołowe started by combining glitch elements with free improvisation, but with each piece the duo have consistently been replacing any traditionally musical elements with the tools of mimicry to immerse listeners in manufactured reality. Gryllotalpa talpa — Subterranean insect occuring generally in close proximity to succulents. It is famous for its insubordination and ruthlesness in tracing underground tunnels. In graphic representations it is usually depicted in front of a well and a funeral procession. Mantodea chorda — According to Kulaga, the Mantodea chorda continues the line of chordates, broken centuries ago. In spite of the fact that it inhabits shaded, densly overgrown areas, it moves over long distances to attack. It assaults caravanserais and desert shrines in swarms of a few hundred individuals. It is regarded as the most aggressive of all insects. Metua tympanis (also known as Membranebee) — Insect endowed with unparalleled sense of space equilibrium. It uses a dead root as support to build a semi-open nest made of sticks over the surface of the ground. It uses the construction to communicate with other individuals of the same species by playing strongly rythmicised sequences. The young wear a vellum-like shield known as the coat. Serpentinus fascia (also known as Tapebee) — Insect living in forest environment. When its mouthpart comes into contact with magnetic tape or some species of conifer needles, it create a characteristic sound. The mechanism of its emission has not yet been understood in a convincing way. The development of phonography in the twentieth century has led to giving it the name of Tapebee. Composed by Lech Nienartowicz & Mateusz Wysocki.